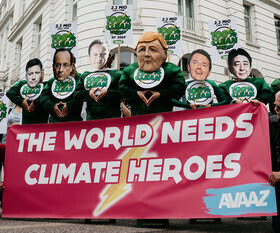 SGC Admin: From our inbox to you: Avaaz is very happy to share that the G7 summit members (countries) recognize that to prevent more unexpected, violent and destructive climate change, we need to wean the whole world off of its reliance on fossil fuel. copyright Avaaz: “Our appeals followed G7 Chair Angela Merkel everywhere for 6 weeks”. Please Click on the following link for the story… Lets hope this change of thought goes the whole way… we might be looking at a whole new way of life in the near future, one that will enable us to continue life on this planet. What fuel will we be using? 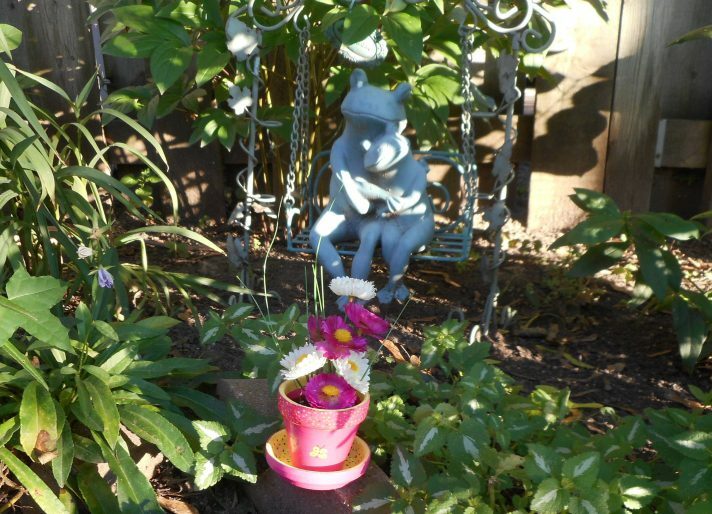 Thanks for your question… and your continued support.. it’s appreciated..